A number of books I've written or had a hand in would make great First Communion gifts. The links on this page take you to the publishers' pages, Catholic online bookstores, Amazon and Barnes and Noble. But always - check your local Catholic or parish bookstore first, and give them your support! 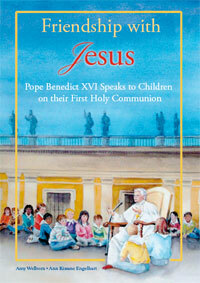 Friendship With Jesus: Pope Benedict XVI Talks to Children on Their First Holy Communion is based on a dialogue in St. Peter's Square that took place in 2006. 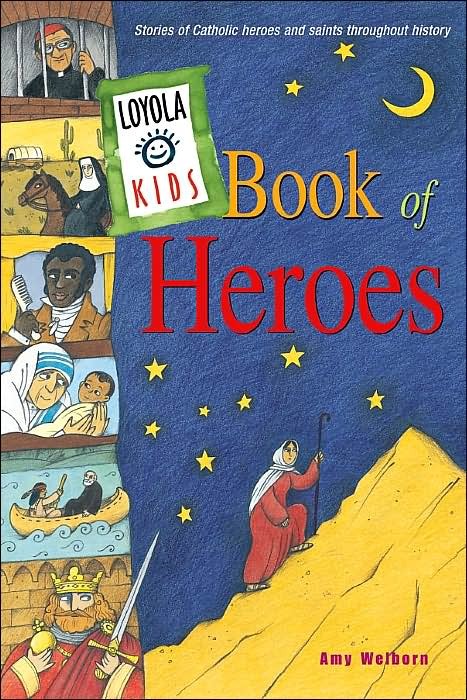 The Catholic Truth Society has just (January 2011) published another book illustrated by Ann and edited by me, based on another dialogue - the Holy Father's "Big Assembly" with schoolchildren in England in September 2010. It's called Be Saints! An Invitation from Pope Benedict XVI. It's now been published by Ignatius Press. 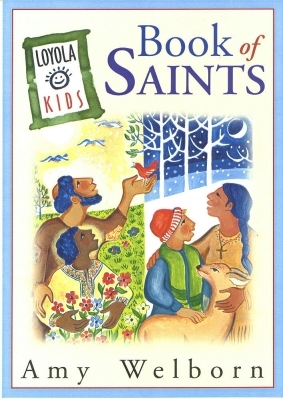 The Loyola Kids' Book of Saints Over 40 saints' lives,written at a middle-school reading level.